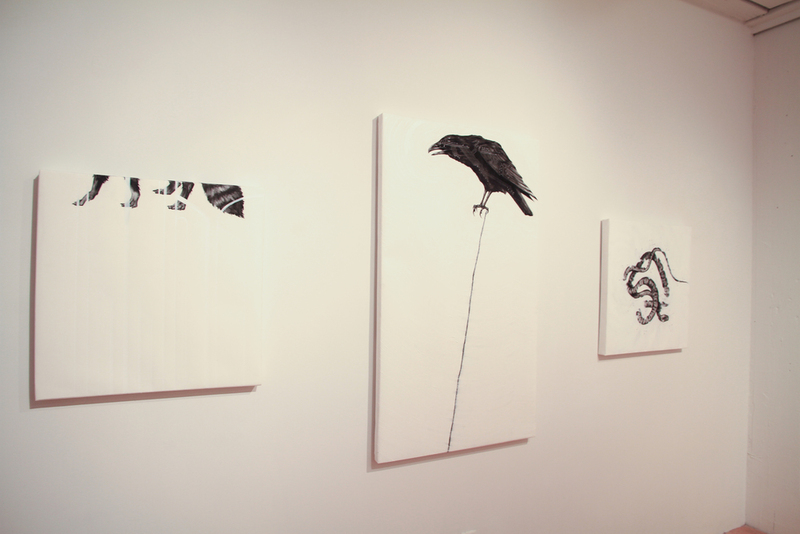 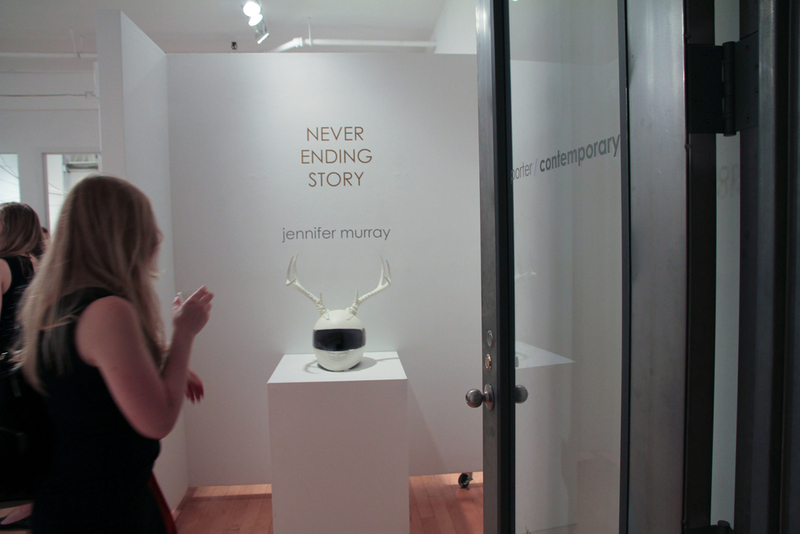 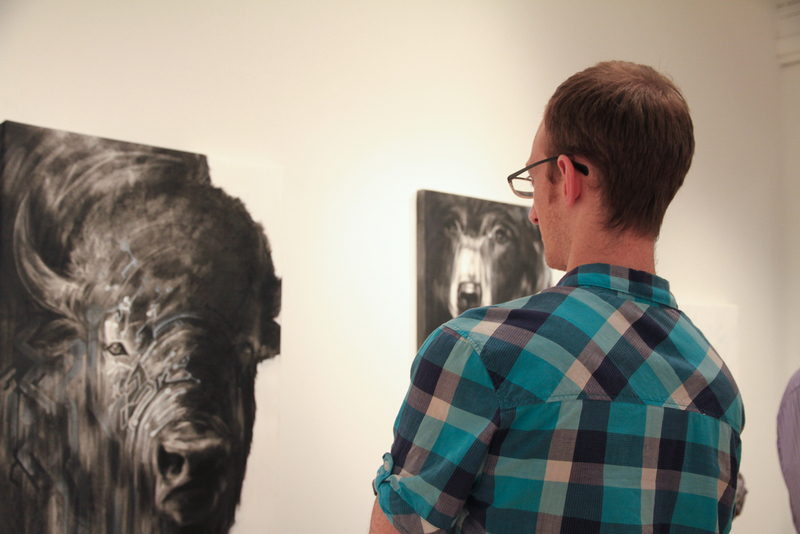 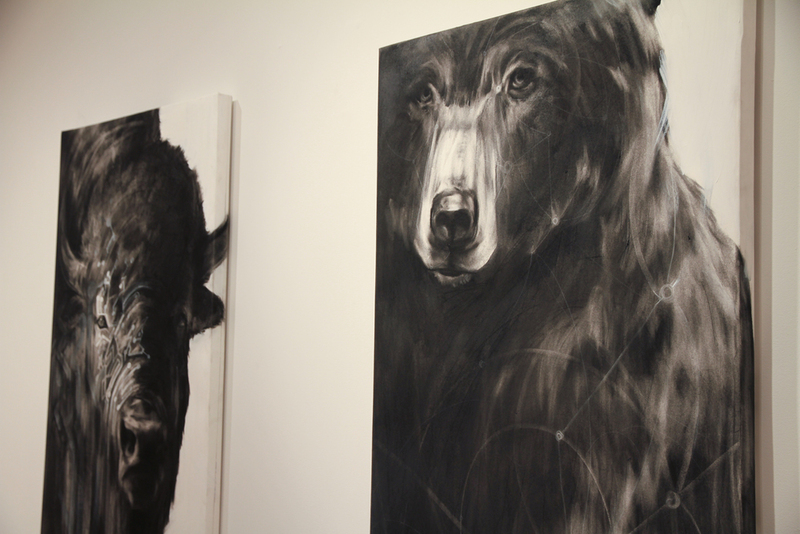 Displaced Fables, Damaged Dreams: a Solo Exhibition of Works by Jennifer Murray. 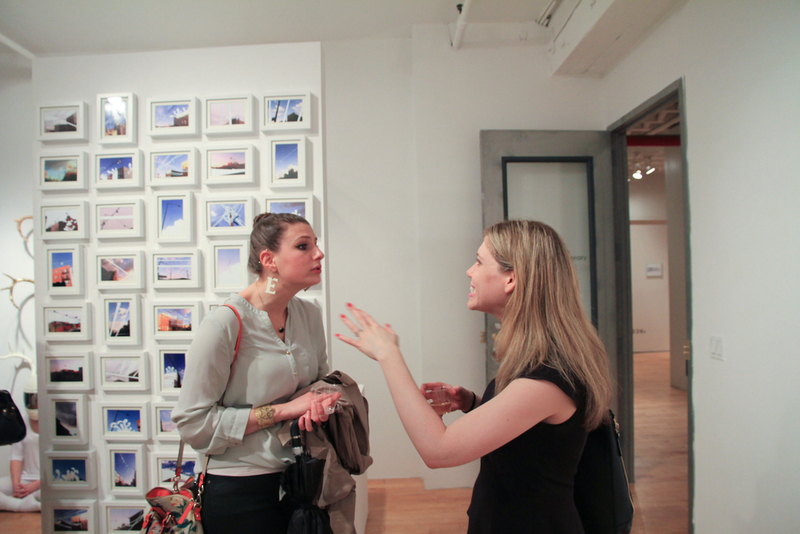 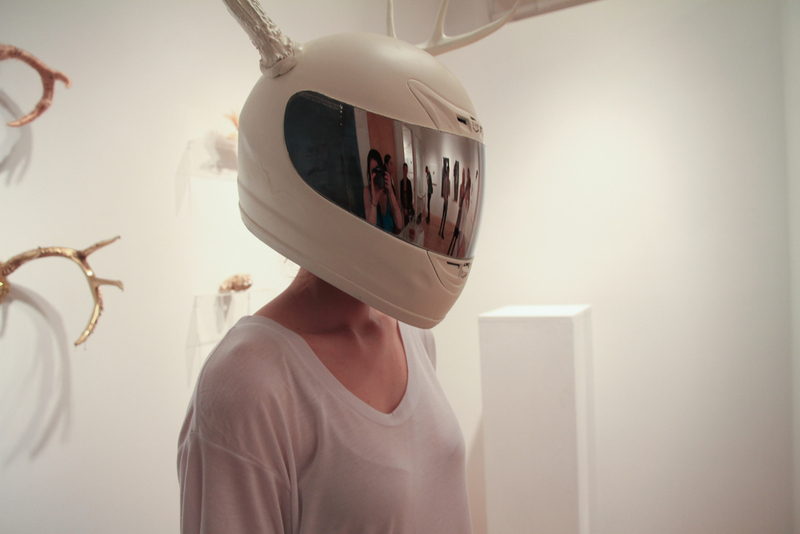 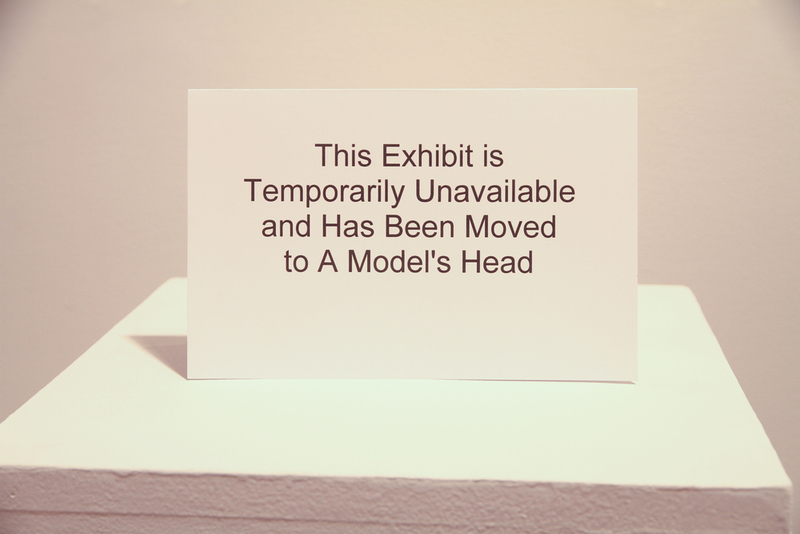 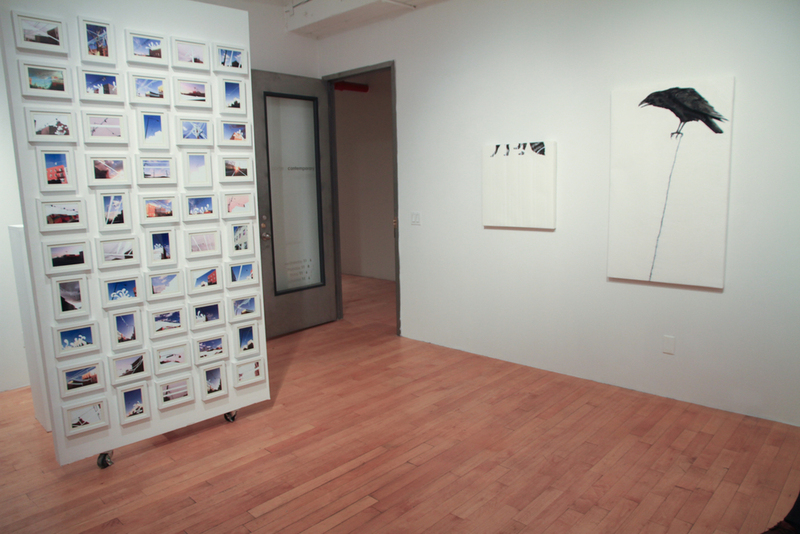 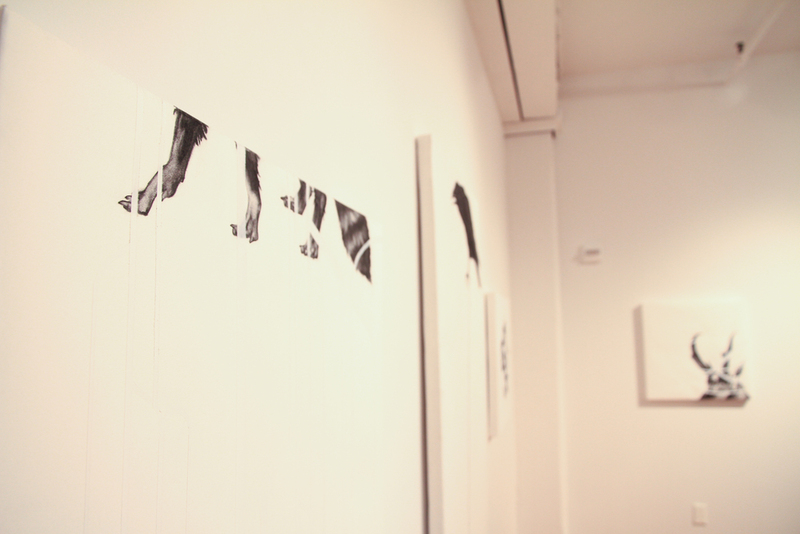 January 2011, Porter Contemporary Gallery, NYC. 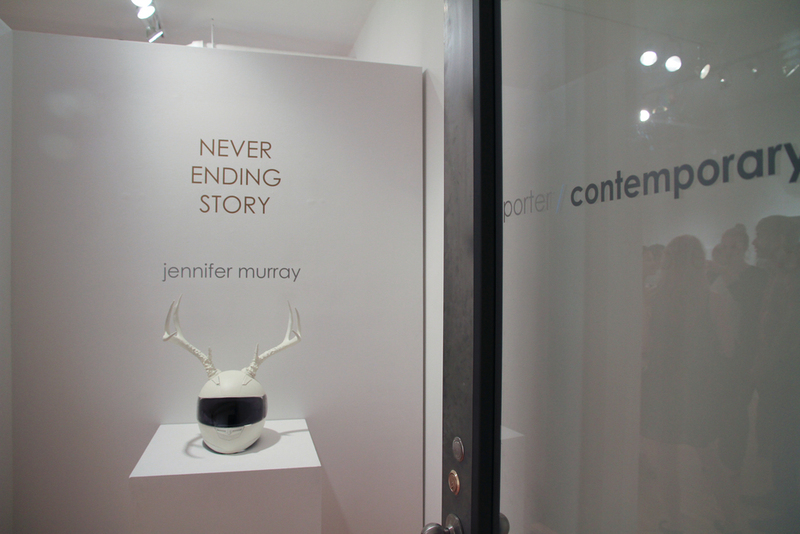 Copyright 2004-2017: Jennifer May Murray. 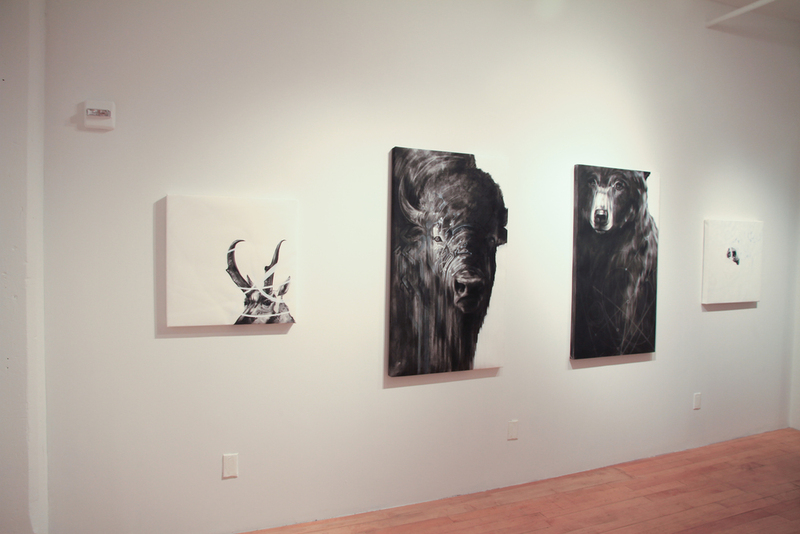 Artwork may not be reproduced without permission.